Joe Schmidt and Ian Foster would appear to be the standout contenders to replace Steve Hansen when the New Zealand head coach ends his glorious reign next year. Hansen announced in Auckland on Friday morning that he will step down following the 2019 Rugby World Cup in Japan. There was plenty of talk about who might replace the long-serving 59-year-old before he revealed his future plans. We look at five coaches who could be given the honour of taking charge of the mighty All Blacks. 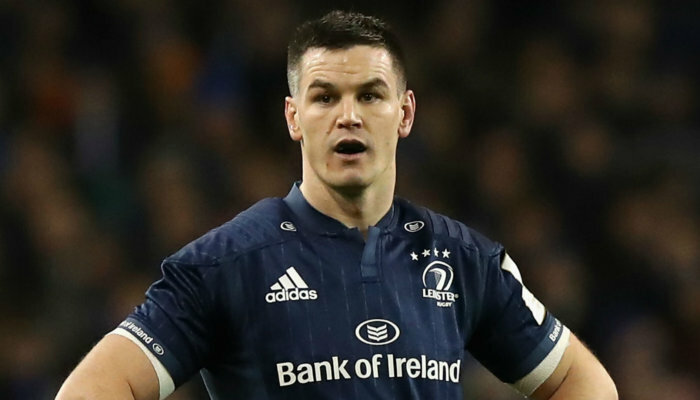 Schmidt has worked wonders with Ireland, but last month announced he will move on after the World Cup. 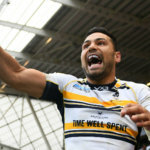 The New Zealander said he will take a break to spend time with his family when he walks away from the Six Nations champions, but also said “never say never” when asked about taking a role with his country of birth. New Zealand Rugby chief executive Steve Tew revealed that Schmidt turned down a chance to work under Hansen last year, but rejecting the top job would surely be unlikely. 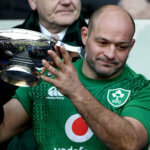 Schmidt has masterminded three Six Nations triumphs and a Grand Slam during his Ireland tenure, also toasting two victories over the world champions. Hansen’s trusted assistant Foster should also be in the running to step up. Foster was hailed by Tew for his “invaluable contribution” to the All Blacks’ success when he signed a new deal until 2019 last year. 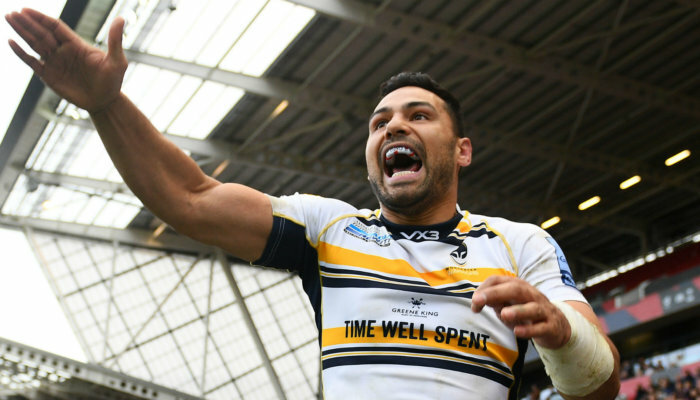 Recruited by Hansen in 2012, Foster could provide a smooth transition if NZ Rugby opt to promote from within. The former Chiefs head coach, who looks after the team’s back play and attack, has made no secret of his ambition to replace Hansen. Robertson has been linked with the role after guiding the Crusaders to back-to-back Super Rugby titles. 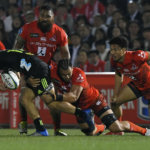 The 44-year-old former All Black lifted the title in his first season in charge of the Christchurch franchise and they retained their crown in August. 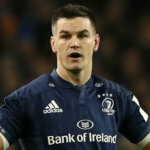 Robertson’s contract expires after the 2019 season and he has made it clear he would find it hard to say no if offered the chance to coach his country. “The All Black job doesn’t come up that often does it? 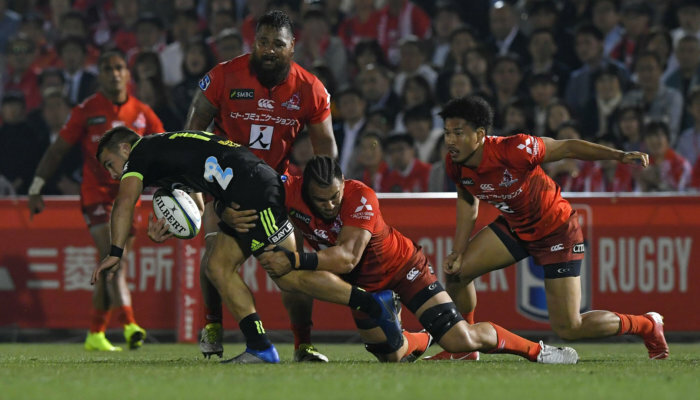 When it does, you have to have a really good look at it,” said Robertson, who oversaw New Zealand’s 2015 World Rugby Under-20 Championship triumph. Warren Gatland is another head coach set to move on to pastures new after the World Cup. The long-serving Wales boss stated his intention to work back in his home country of New Zealand after such a long stint in Europe. Gatland, who guided the British and Irish Lions to a series draw against the All Blacks last year, has also been linked with the England job. Vast experience definitely ought to count in his favour, but Gatland’s perceived direct style of play could work against him. Rennie is held in high regard after doing such an outstanding job at the Chiefs before moving on to Glasgow Warriors. The 55-year-old also honed the talents of a New Zealand U20 side regarded as the greatest age-grade team in history, including the likes of Beauden Barrett, Brodie Retallick, Sam Cane and Waisake Naholo. Rennie won Super Rugby titles in his first two seasons with the Chiefs and was said to be in the running for the Wales job before Wayne Pivac got the nod.